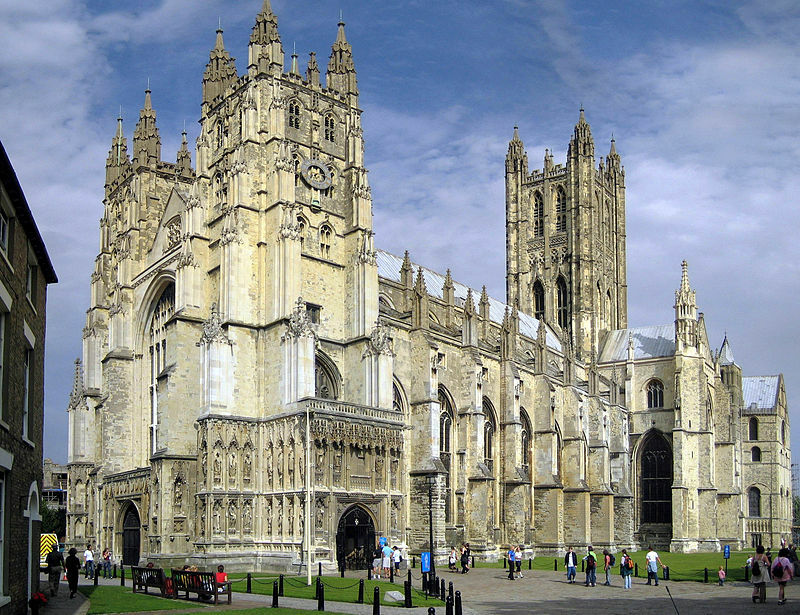 YORK, U.K. — The Church of England, also known as the Anglican Church, has voted overwhelmingly to “welcome and affirm” transgendered persons, and might now also offer special liturgies to mark the person’s “transition” and accept them in their new perceived identity. The House of Bishops voted 30-2 in favor of the motion, with two abstaining, and the House of Clergy voted to approve the measure 127-28, with 16 abstentions. Similarly, in the House of Laity, 127 supported the motion versus 48 opposed, with eight abstaining from the vote. As previously reported, in 2015, Newlands told reporters that he concocted the idea after being approached by a girl who identifies as a boy, who wished to be baptized again under her male name. An amendment proposed by Nick Land of the Diocese of York, which called upon the House of Bishops to consider the theological and pastoral ramifications of gender transitions, was rejected by all three houses. The synod also voted on Saturday to call upon the government to ban homosexual “conversion therapy,” with Paul Bayes, the bishop of Liverpool, asserting that it is not sinful to identify as homosexual. However, some lamented the development, stating that it is an affront to the very heart of the gospel and the meaning of being a Christ-follower. “The great travesty committed by the Church of England was to put forgiveness out of the reach of Anglicans. It did this by insisting that there was nothing to repent of, nothing to be sorry about, nothing to ask for help over in the face of sexual desires that were at odds with our biology or our commitments to Christ,” he explained. Ashenden said that the Church of England has now presented a false Jesus to the world—which is especially dangerous and damning to those who are perishing. “Where the real Jesus saves us from our sins and offers us renewal in the image and furthers the likeness of God, the fake Jesus offers to make us comfortable in our skins, cosy with our sexual appetites and untroubled by having the central areas of who we are off limits to the interference of God,” he outlined.